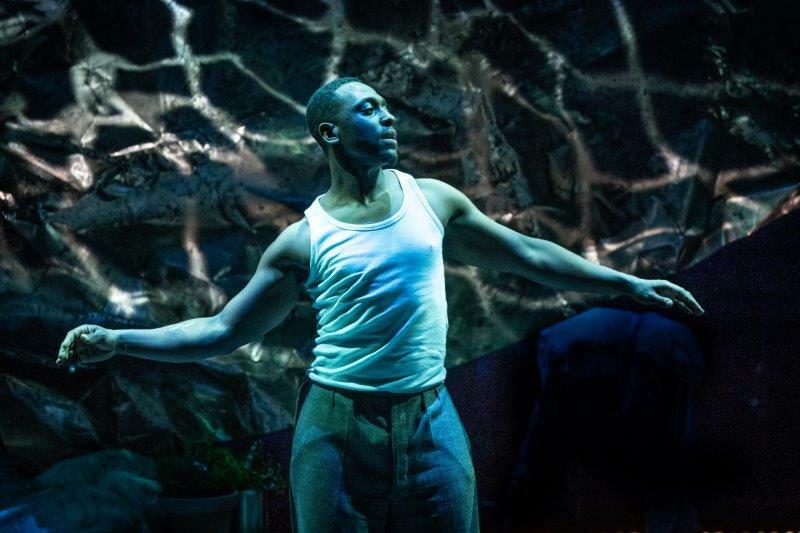 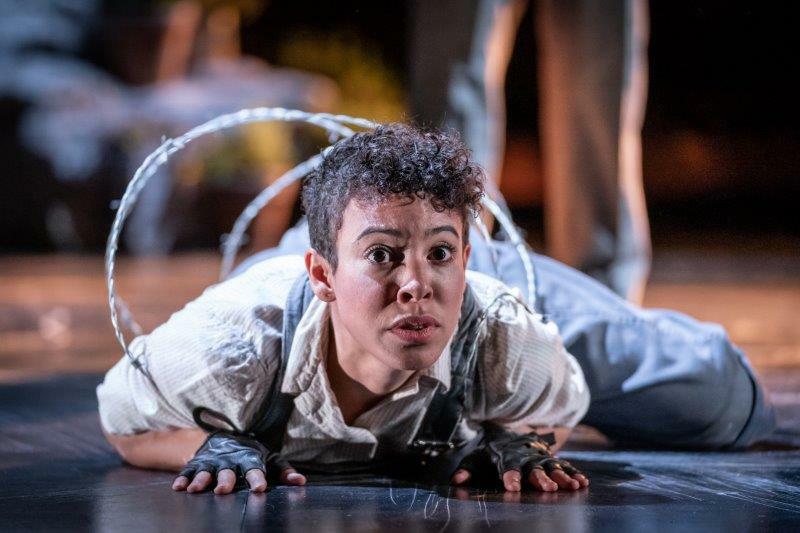 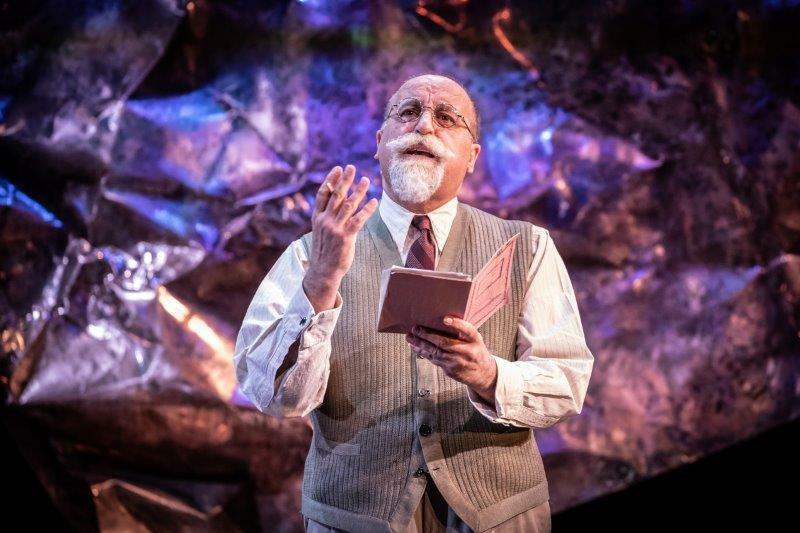 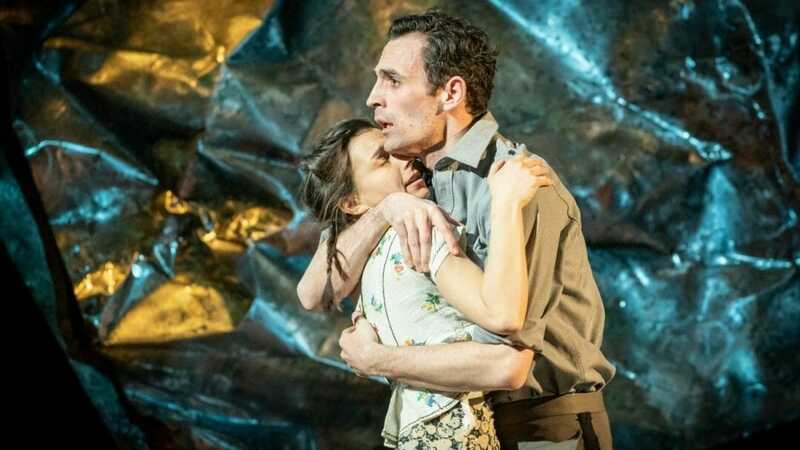 Brand new production images have been released for the first major stage production of Captain Corelli’s Mandolin, which is currently in previews at Curve, Leicester ahead of opening night at Rose Theatre Kingston on Thursday 25 April. 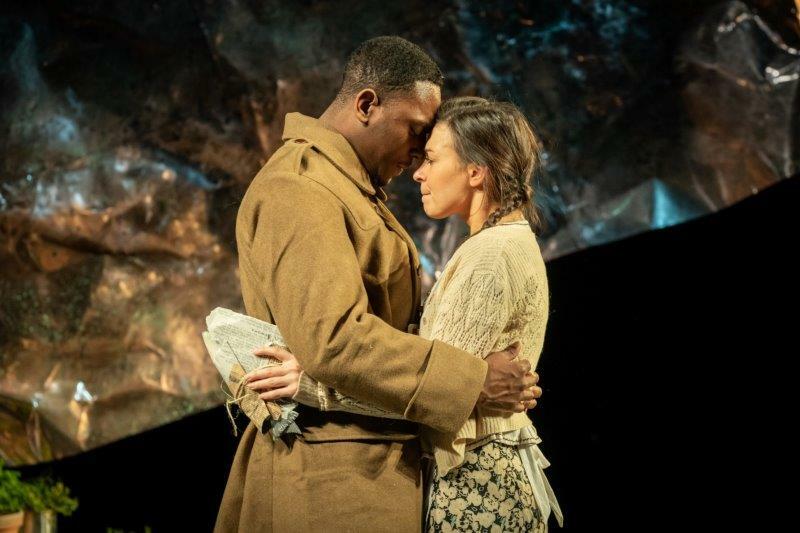 Based on the best-selling novel by Louis de Bernières, Captain Corelli’s Mandolin is adapted by Evening Standard Award-winner and Golden Globe and BAFTA Award nominee Rona Munro and is directed by Olivier and Tony Award nominee Melly Still. 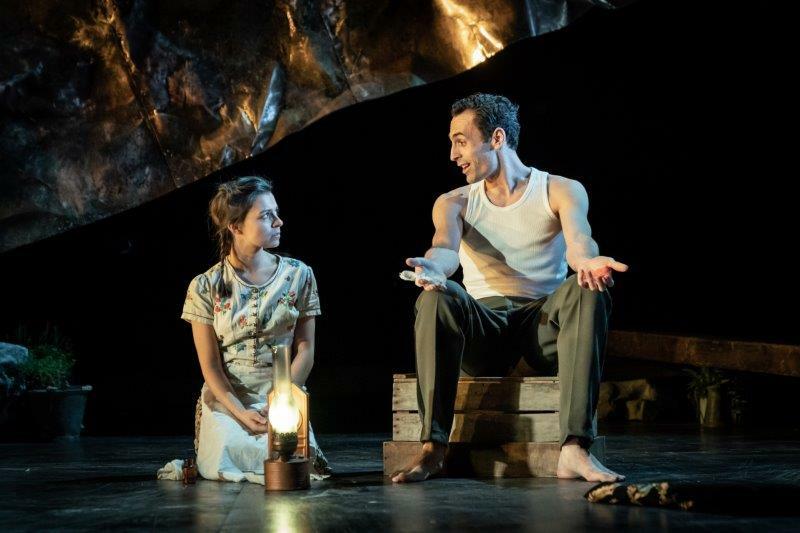 Captain Corelli’s Mandolin is produced by Neil Laidlaw, Rose Theatre Kingston and Birmingham Repertory Theatre. 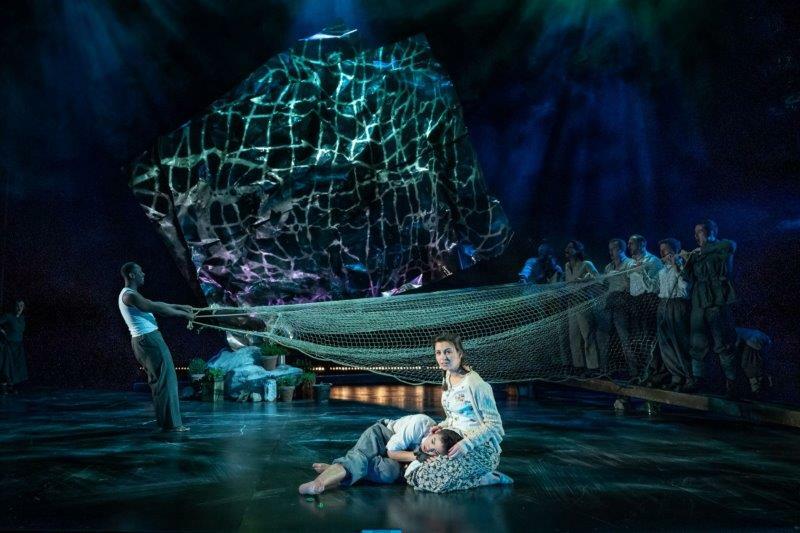 Full tour details here.